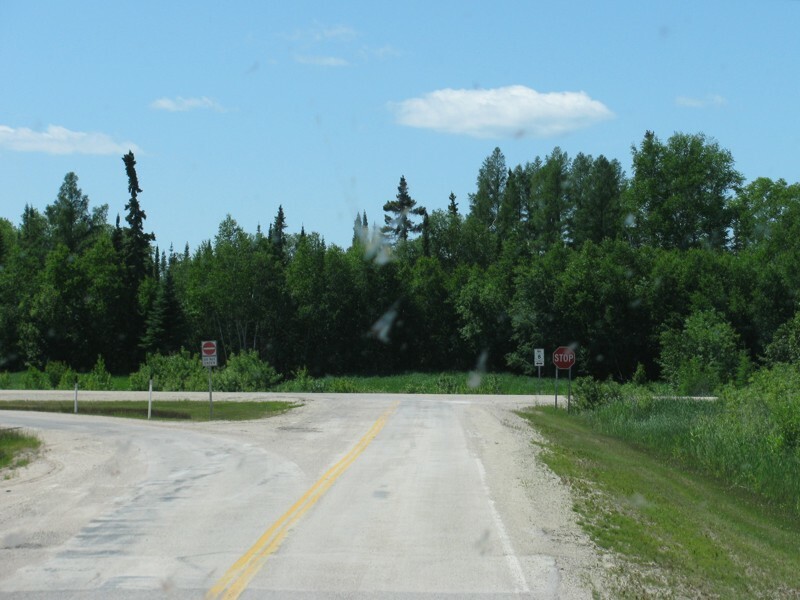 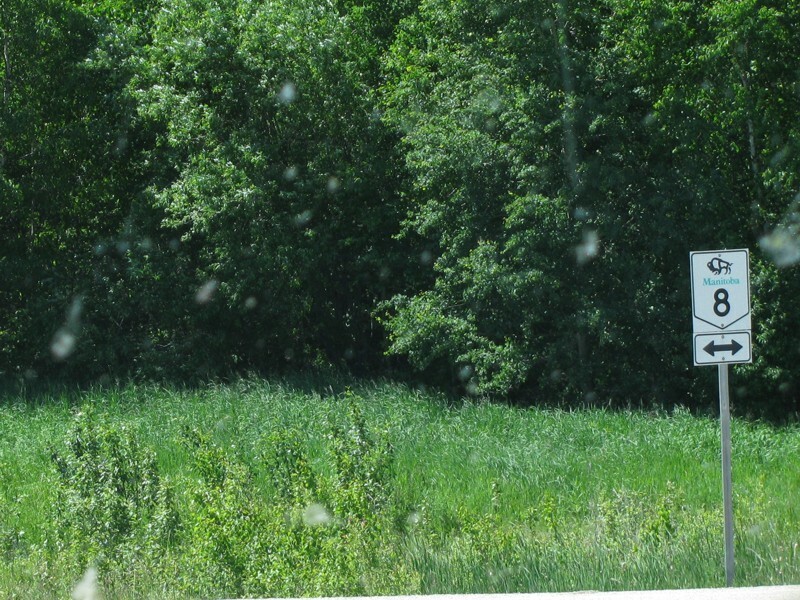 This portion of the route leads from Grassy Narrows to the southern intersection of Hecla Village Road. 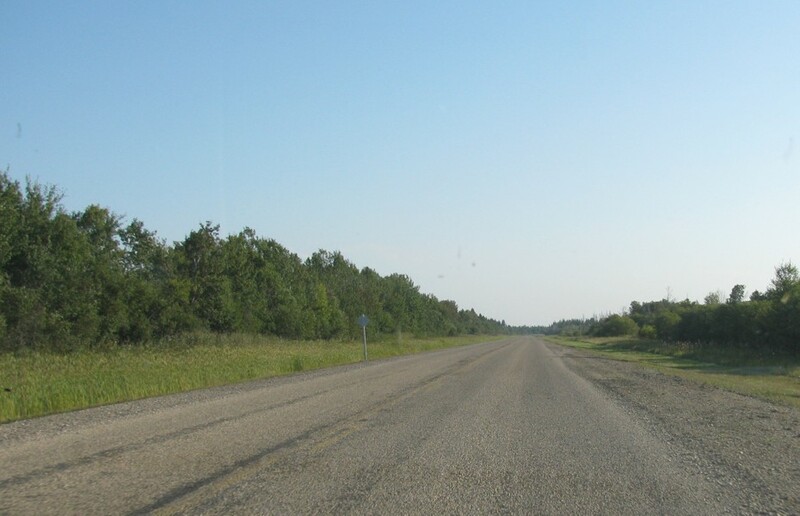 Hecla/Grindstone Provincial Park Eastbound view approaching the park gate. 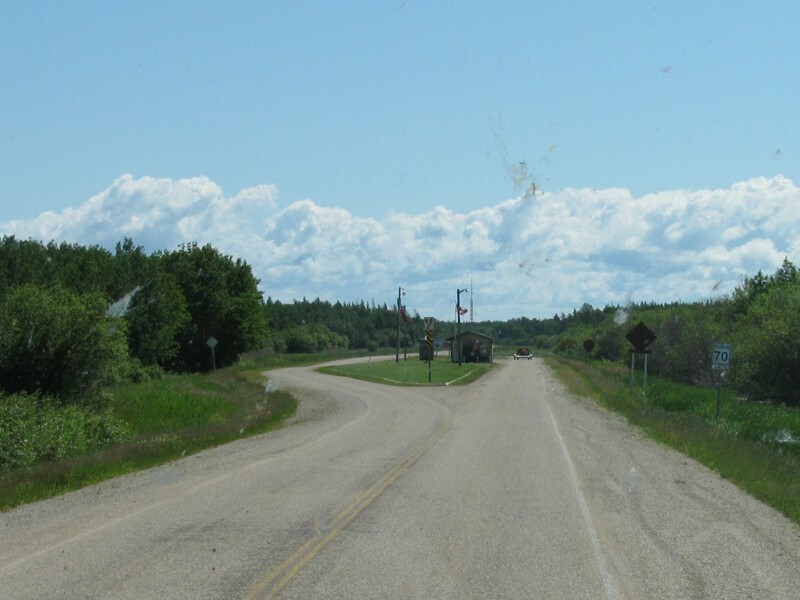 Hecla/Grindstone Provincial Park Westbound view passing the park gate. 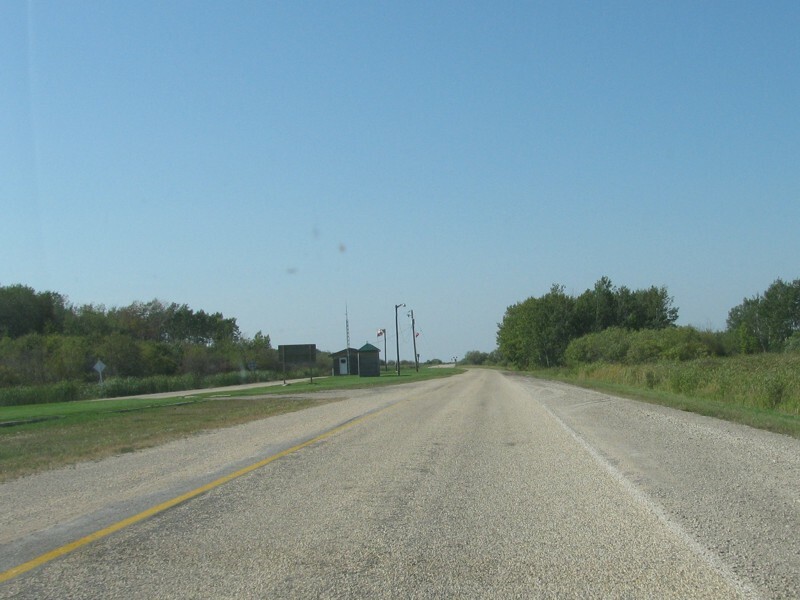 Hecla/Grindstone Provincial Park Westbound view passing the park gate showing the sign commemorating the Capt. 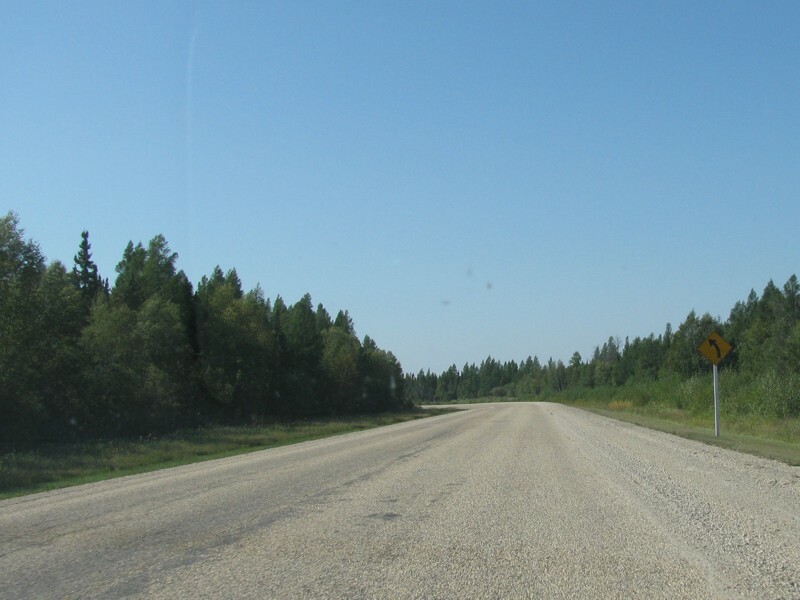 Grimsi Grimolfson Causeway. 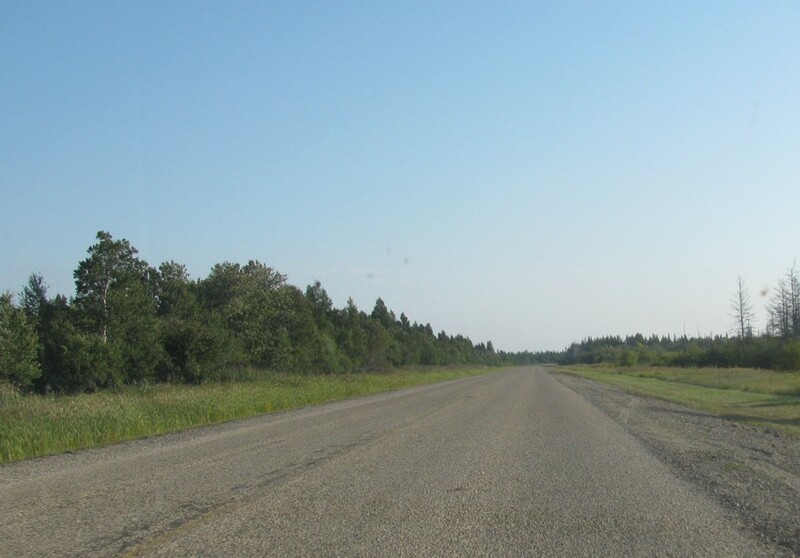 Hecla/Grindstone Provincial Park Westbound view near the park gate. 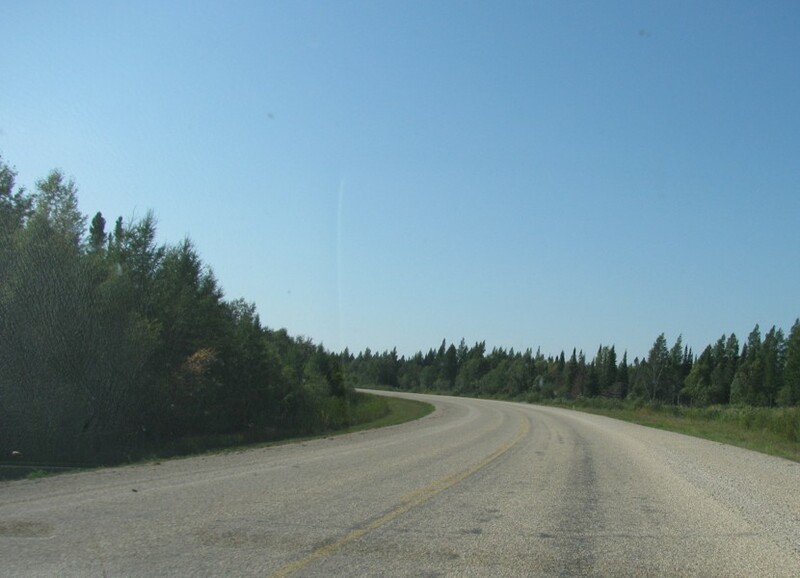 Hecla/Grindstone Provincial Park Westbound view approaching the park gate. 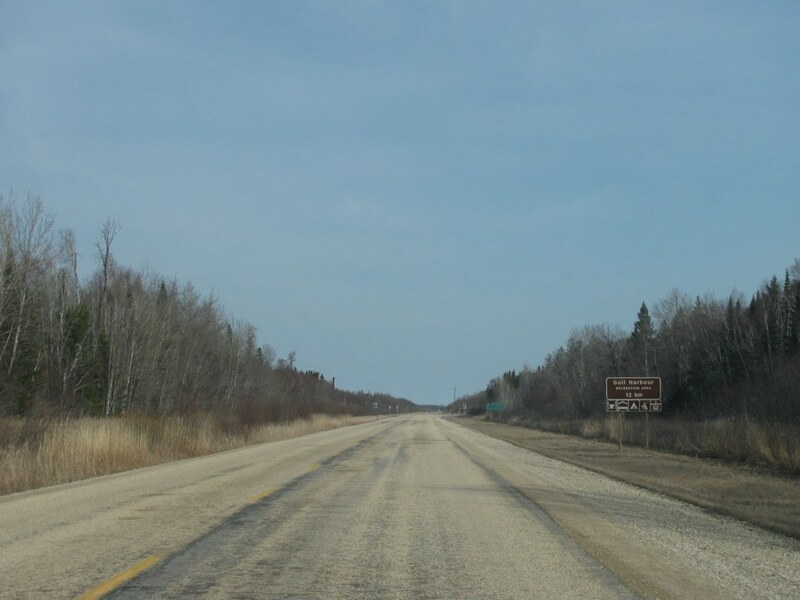 Hecla/Grindstone Provincial Park Eastbound view past the park gate. 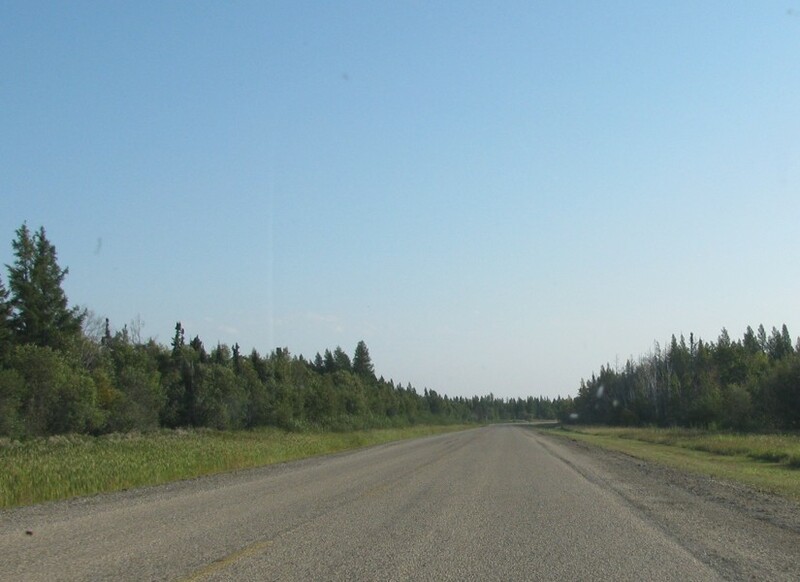 Hecla/Grindstone Provincial Park Westbound view east of the park gate. 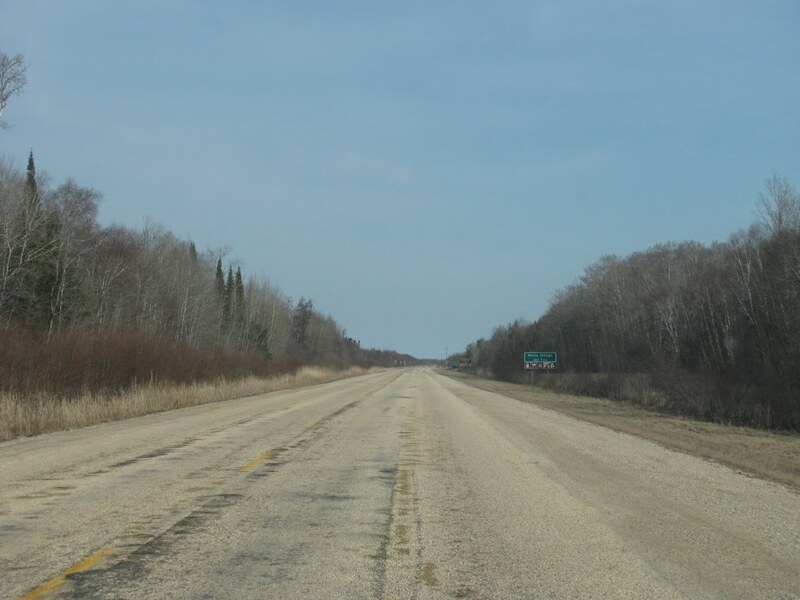 Hecla/Grindstone Provincial Park Eastbound view east of the park gate. 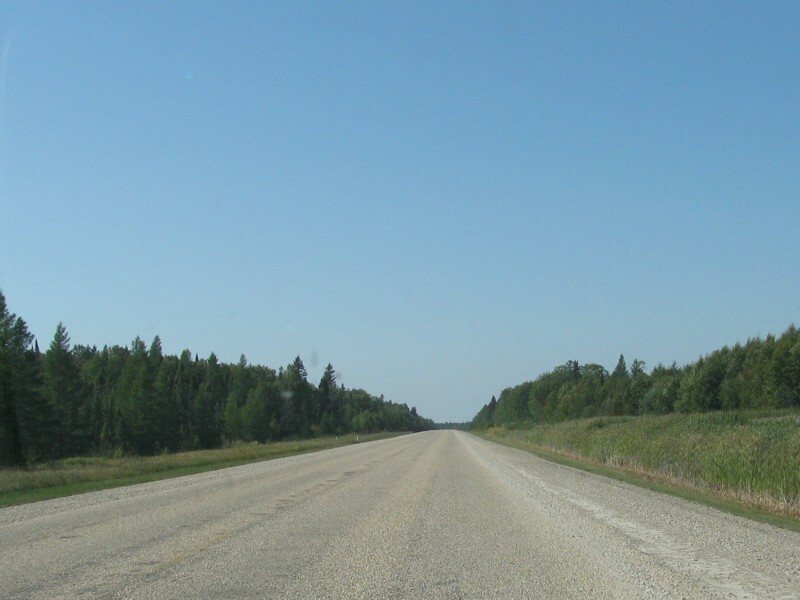 Hecla/Grindstone Provincial Park Eastbound view turning north east of the park gate. 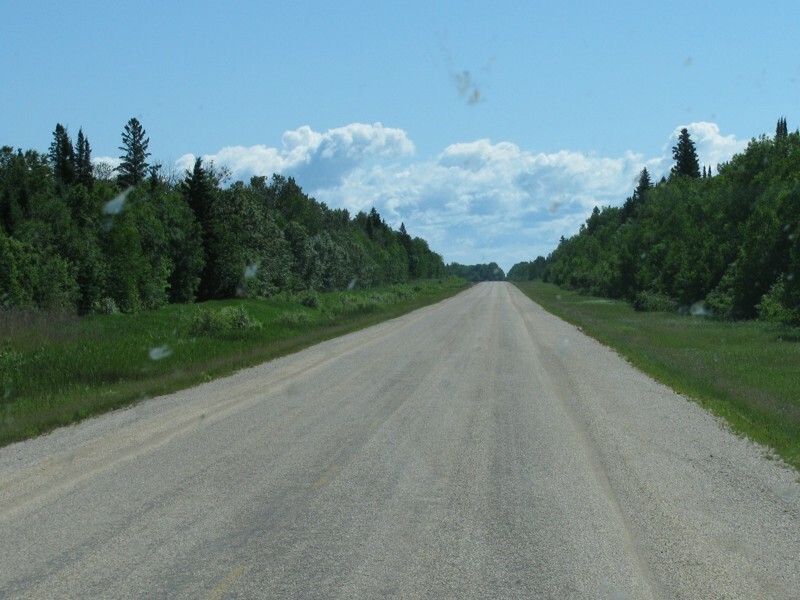 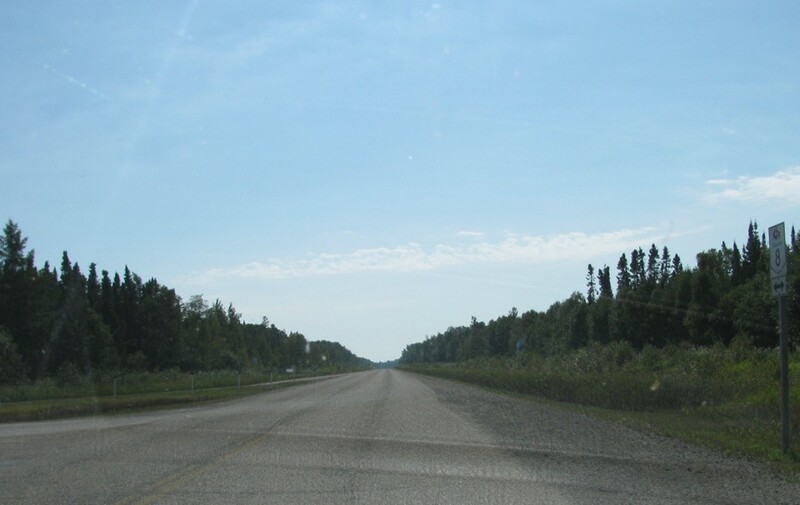 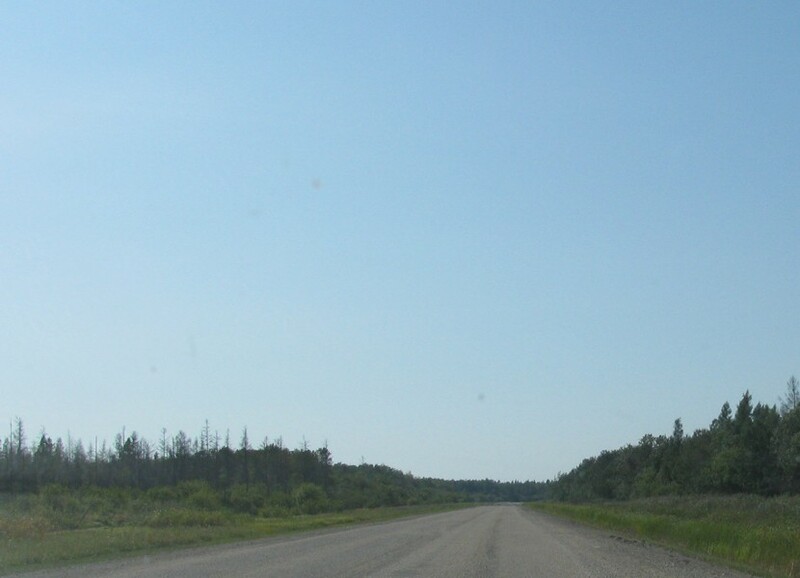 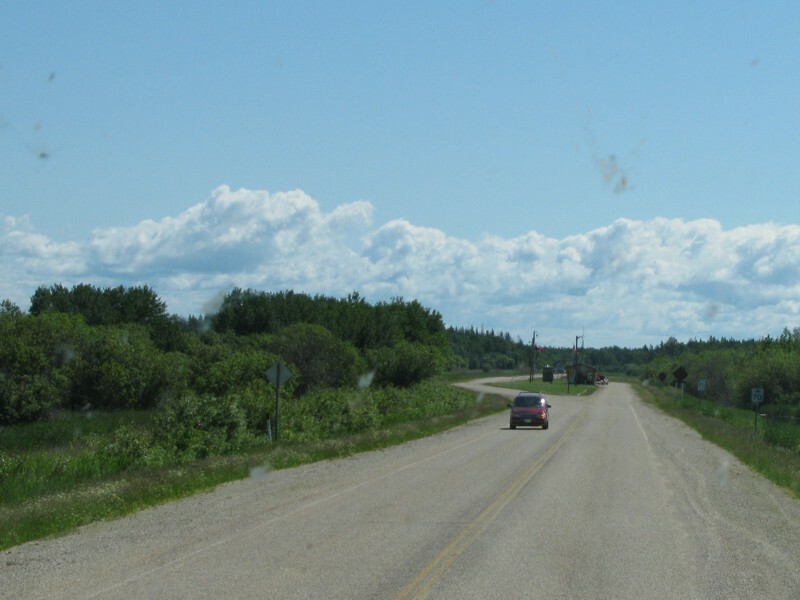 Hecla/Grindstone Provincial Park Turning north towards Hecla Village. 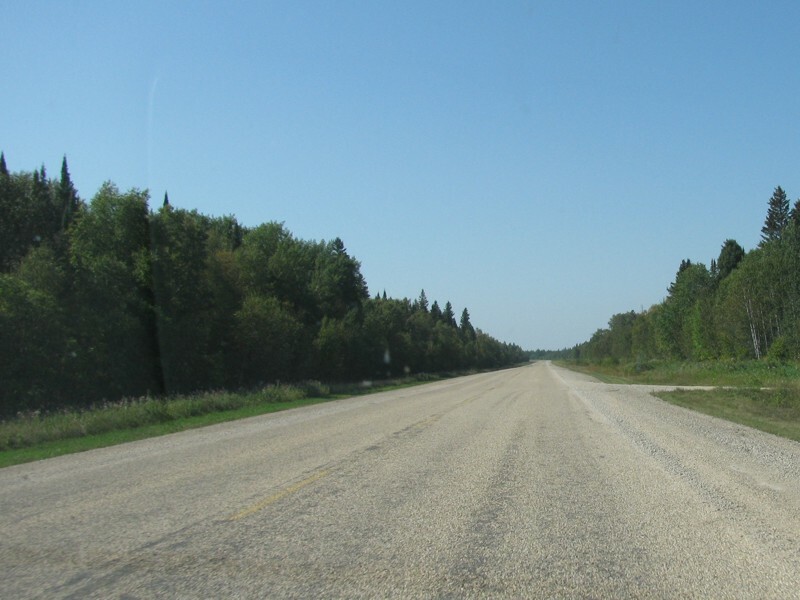 Hecla/Grindstone Provincial Park Southbound view turning west east of the park gate. 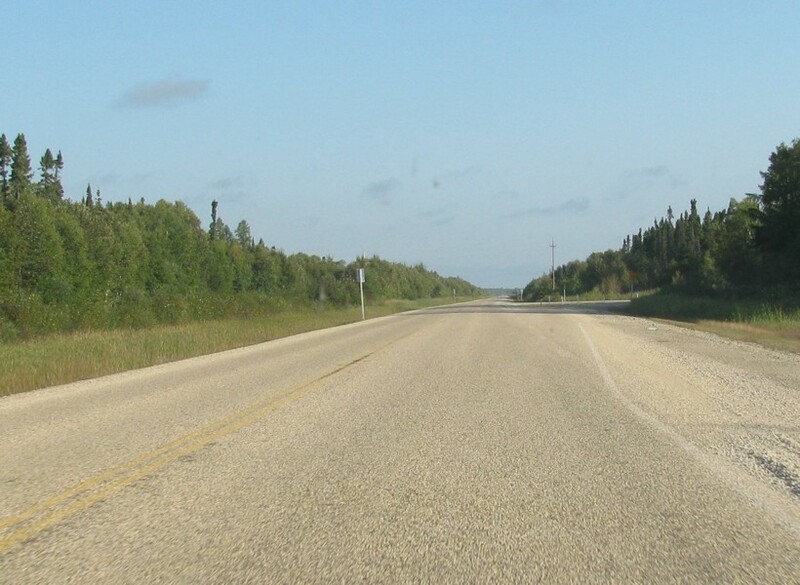 Hecla/Grindstone Provincial Park Northbound view south of the southern intersection of Hecla Village Road. 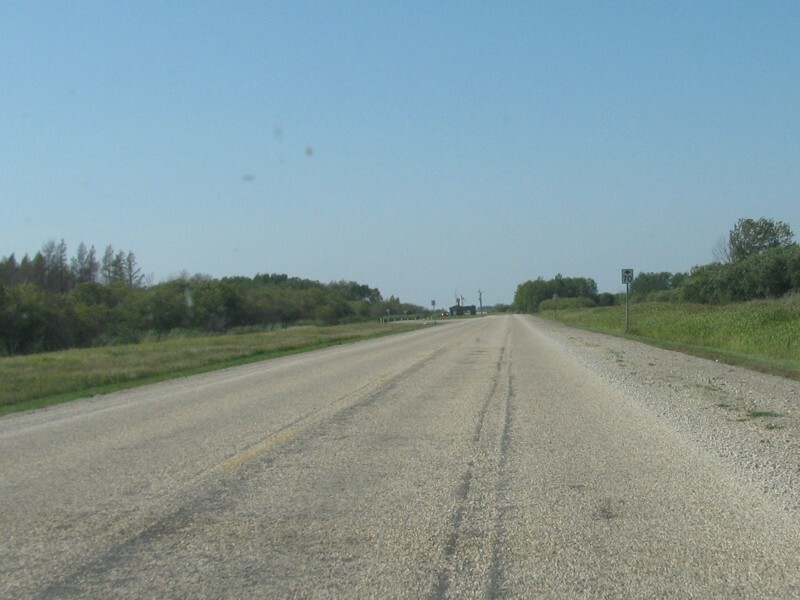 Hecla/Grindstone Provincial Park Southbound view south of the southern intersection of Hecla Village Road. 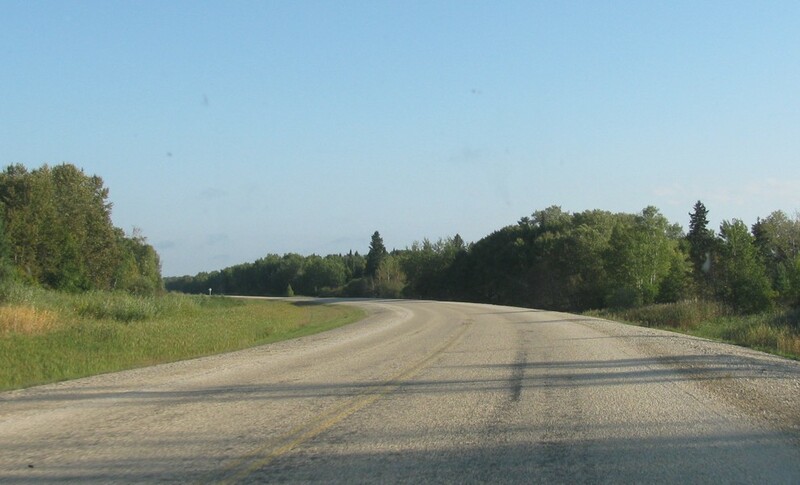 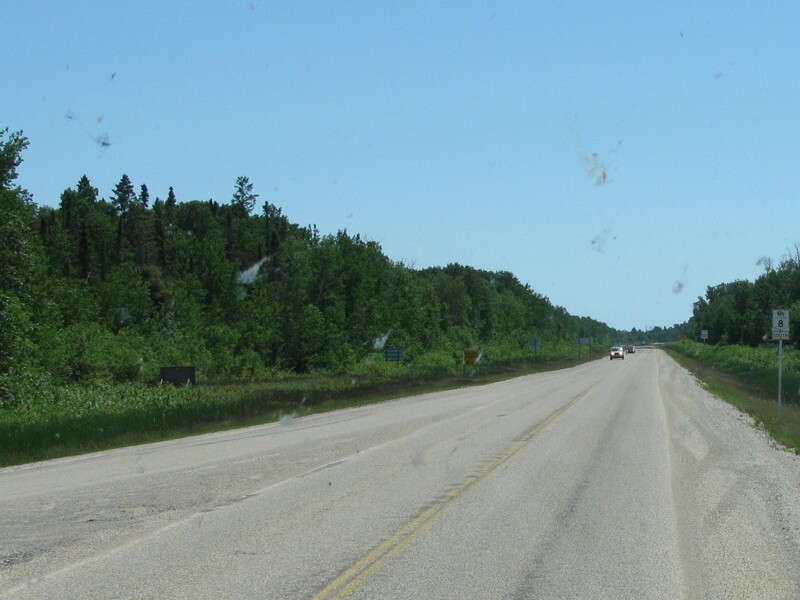 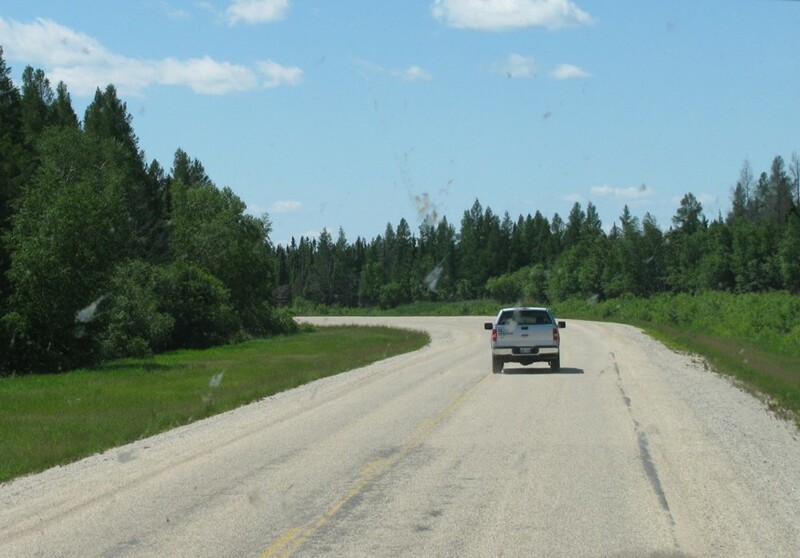 Hecla/Grindstone Provincial Park Northbound view 1 km from the southern intersection of Hecla Village Road. 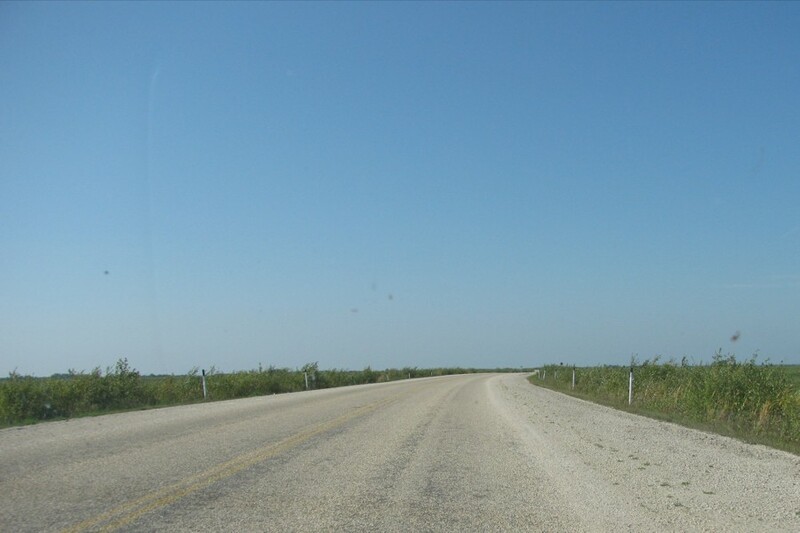 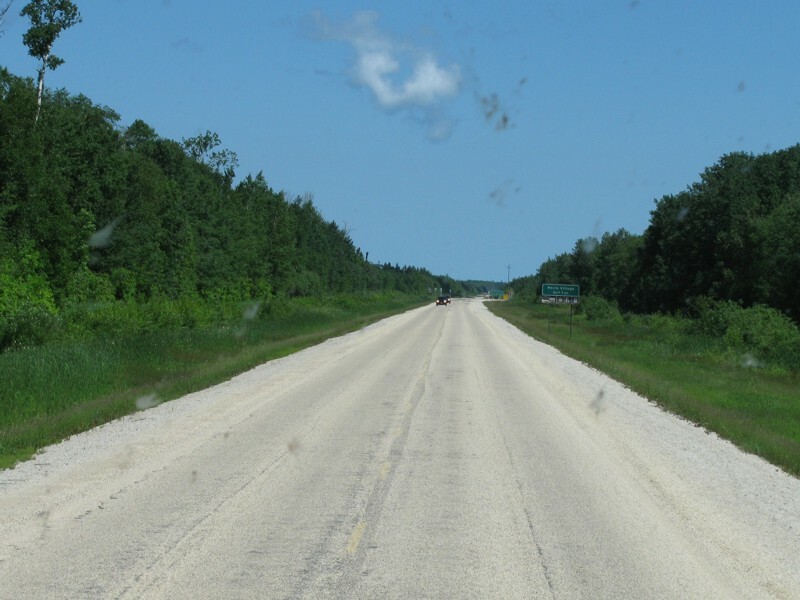 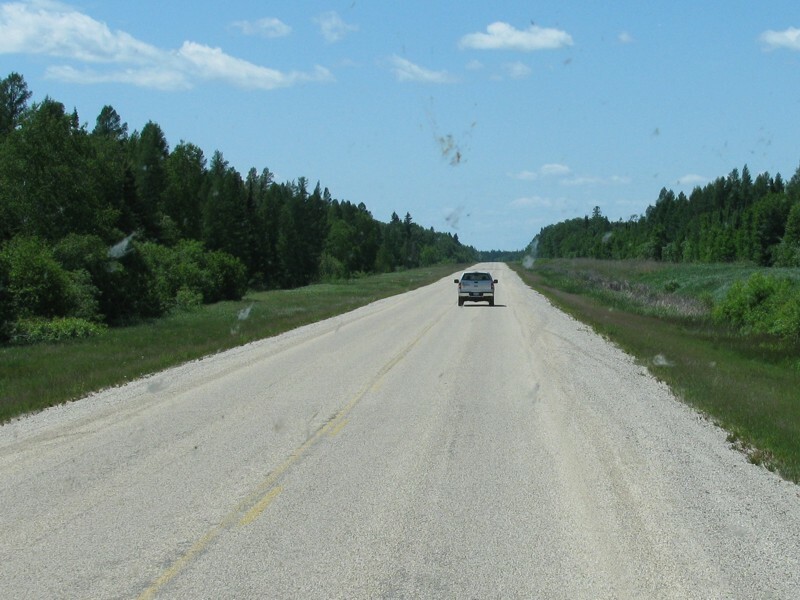 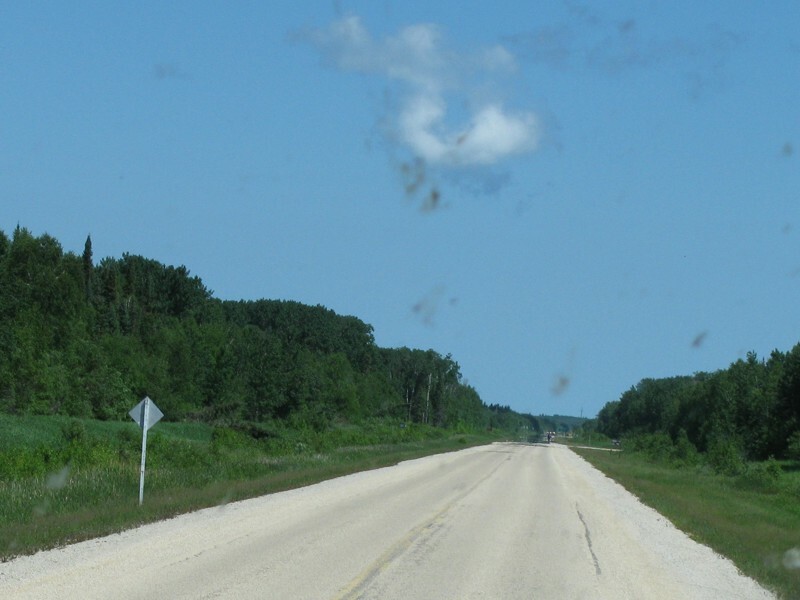 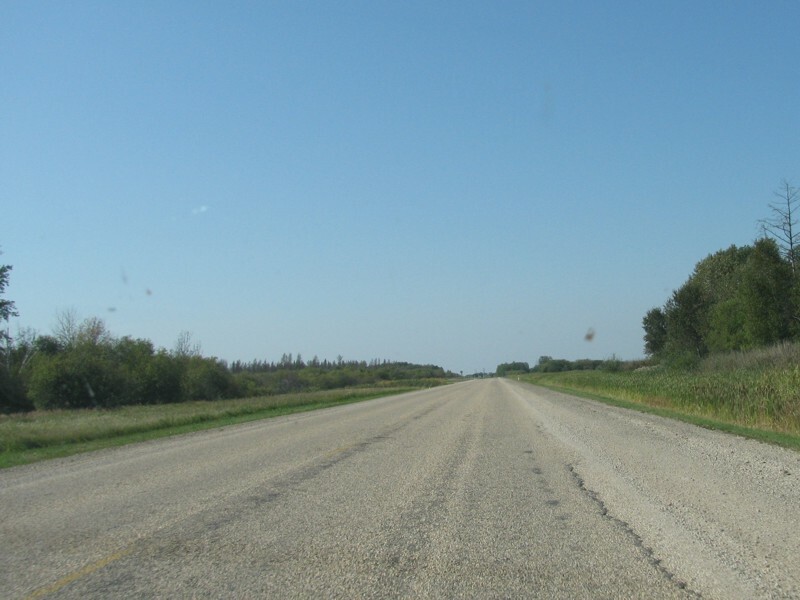 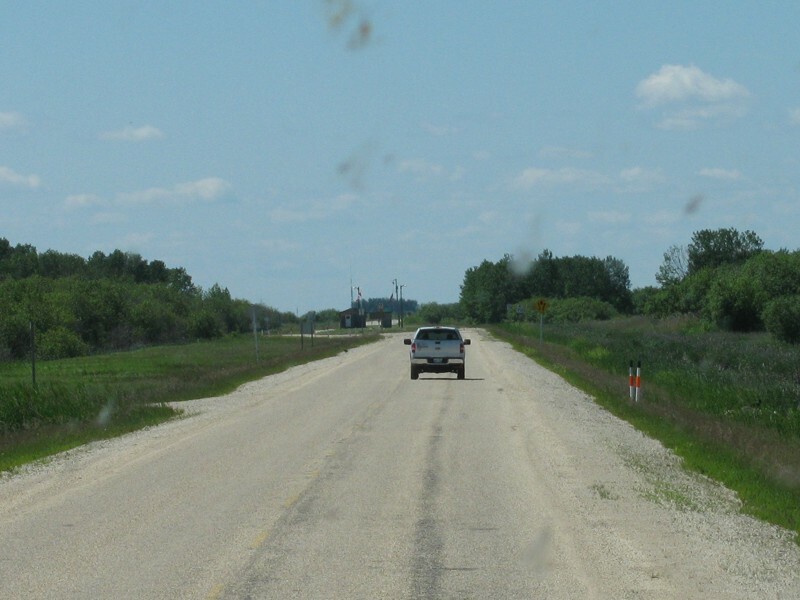 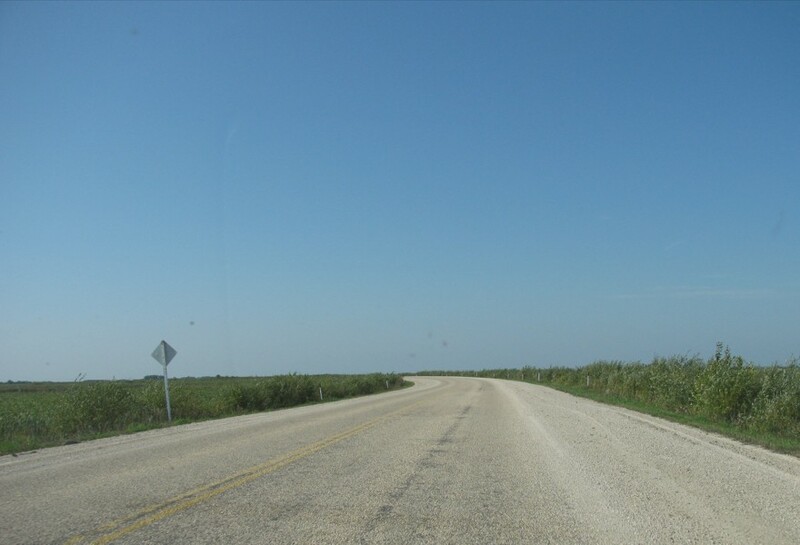 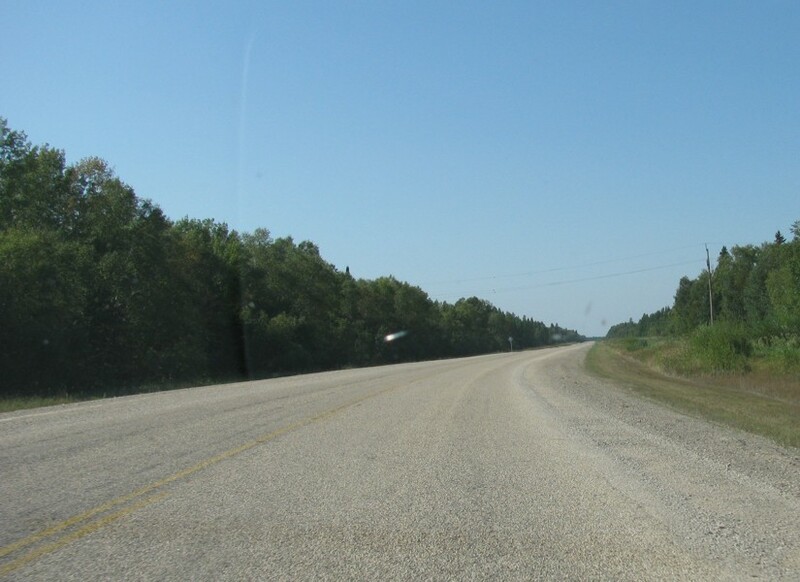 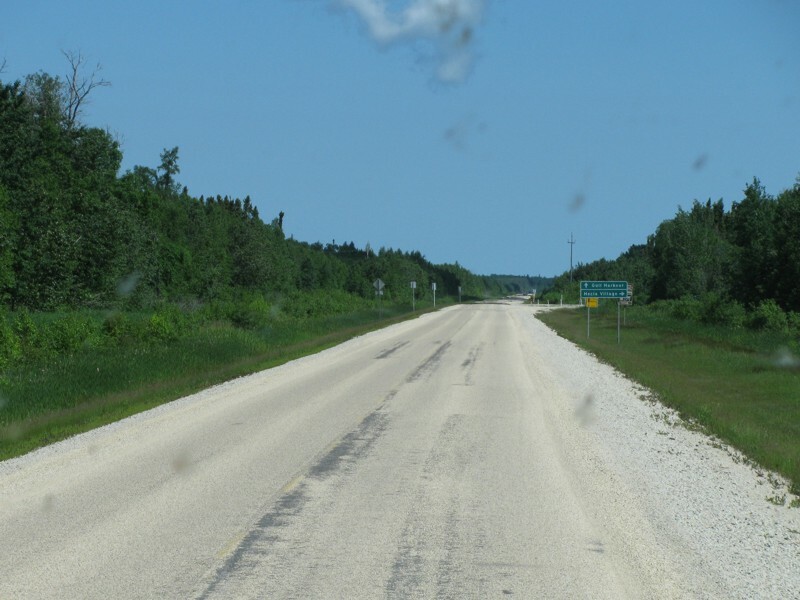 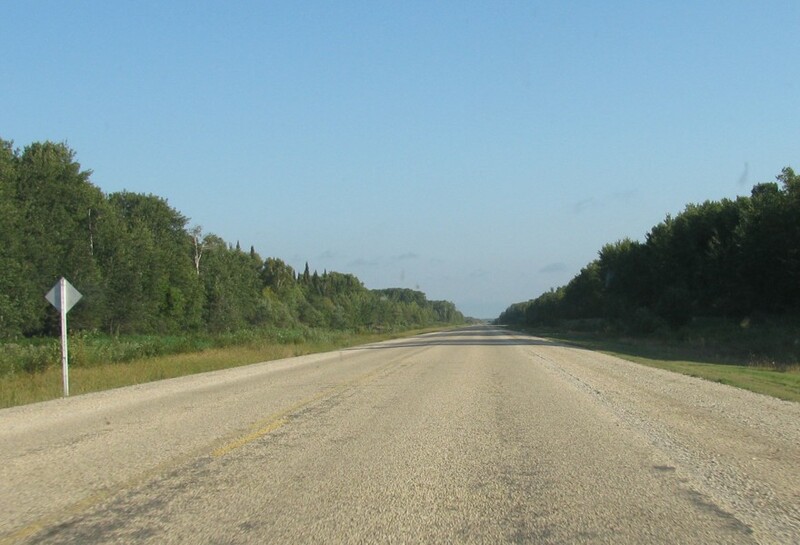 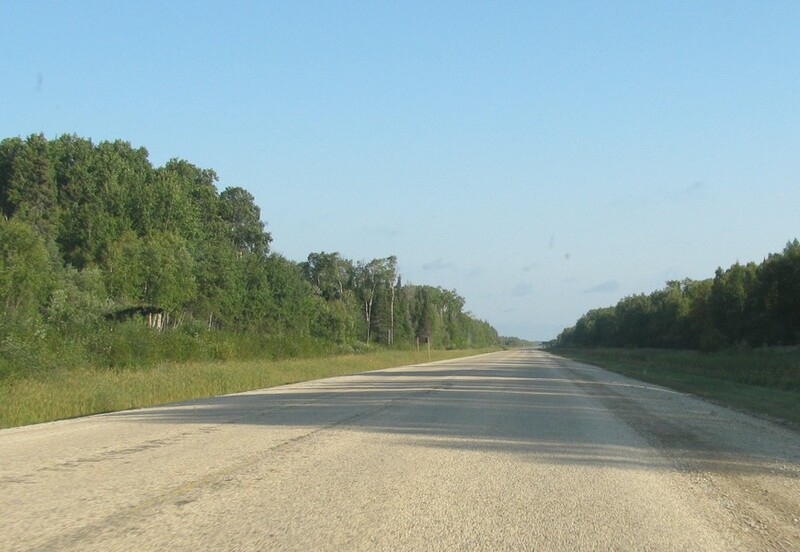 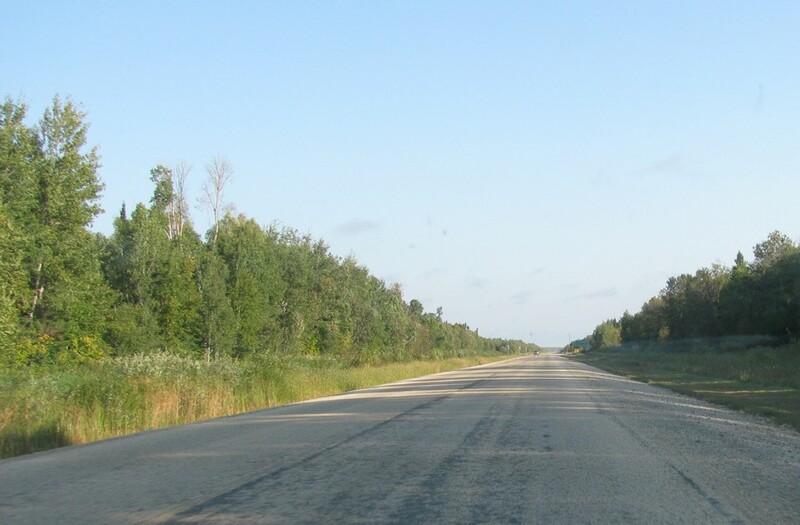 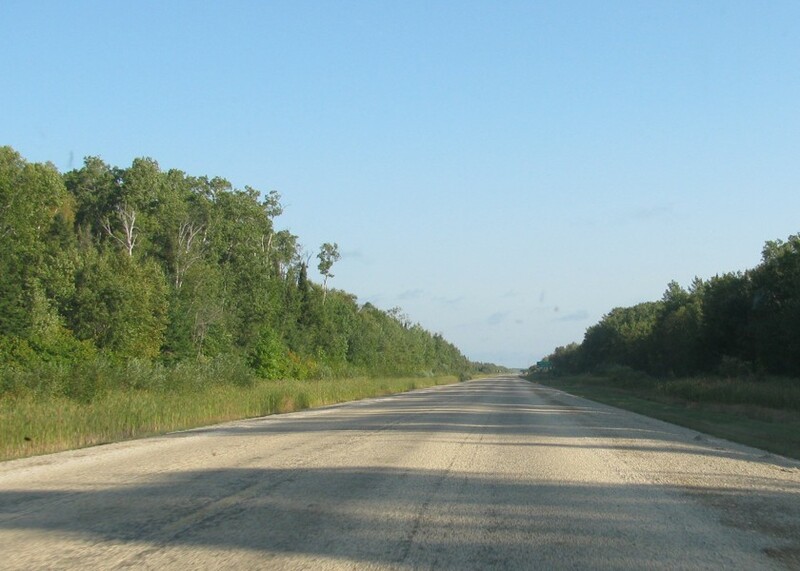 Hecla/Grindstone Provincial Park Northbound view 1 km south of the southern intersection of Hecla Village Road. 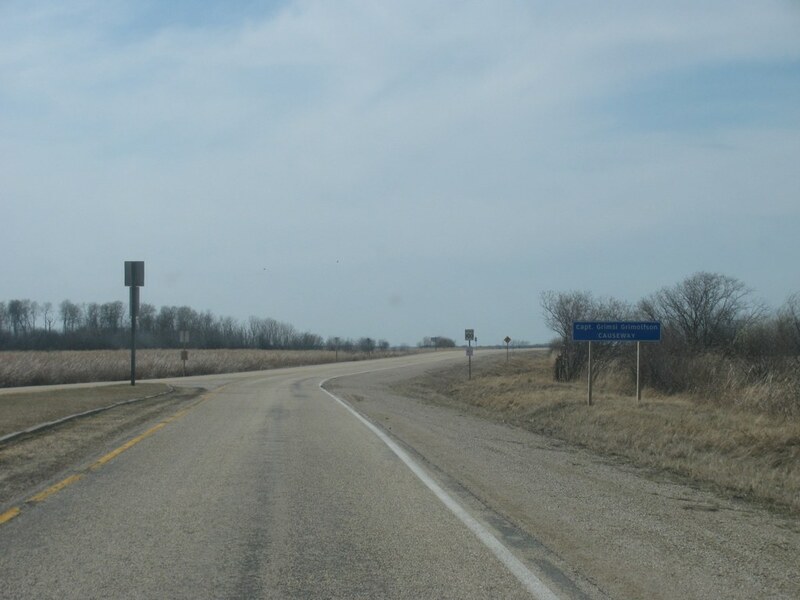 Hecla/Grindstone Provincial Park Northbound view showing the 1 km advance signage for the turnoff to Hecla Village. 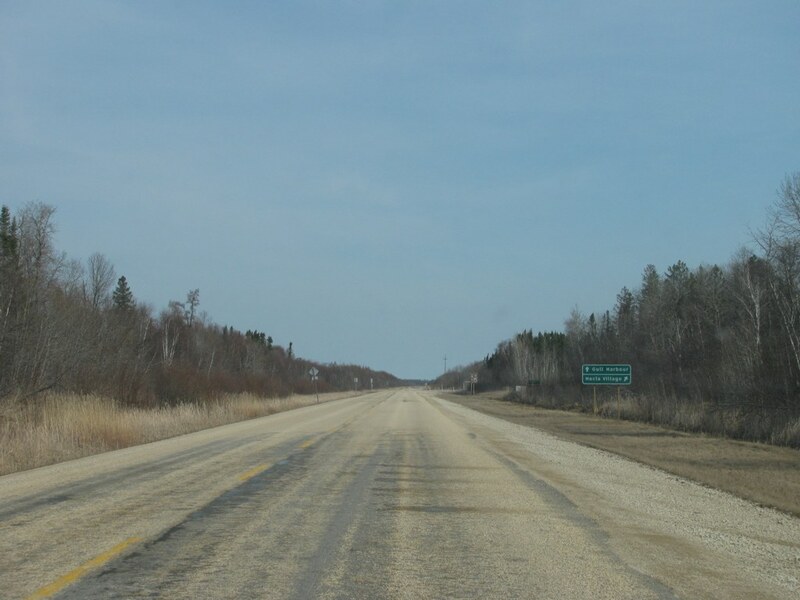 Hecla/Grindstone Provincial Park Northbound view showing the advisory sign indicating that the Gull Harbour Recreation Area is 12 km north. 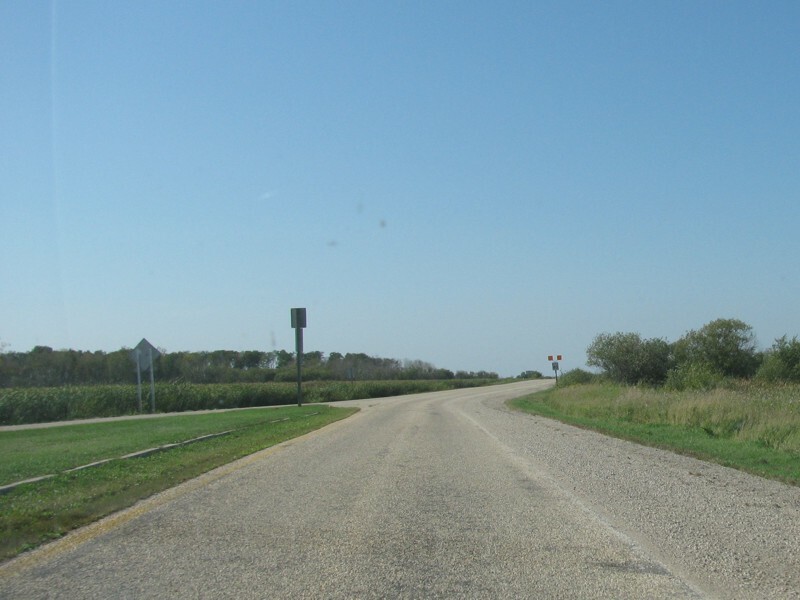 Hecla/Grindstone Provincial Park Northbound view approaching the southern intersection of Hecla Village Road. 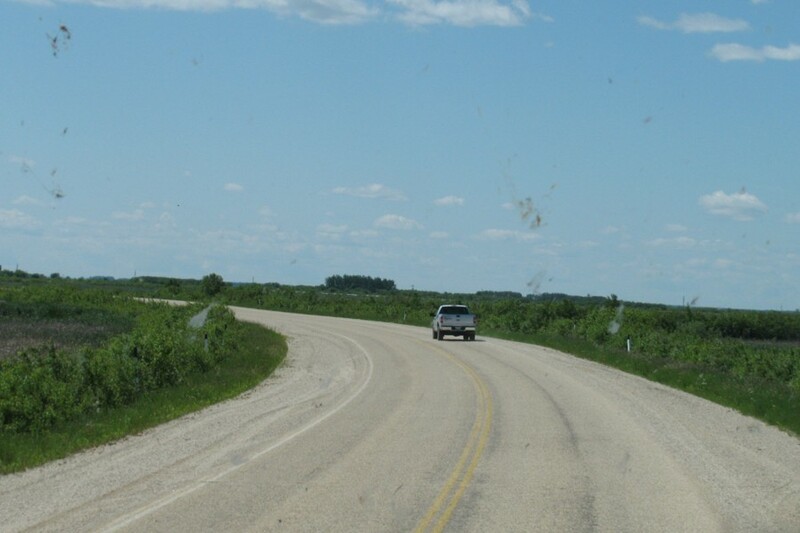 Hecla/Grindstone Provincial Park Northbound view approaching the southern junction of Hecla Village Road. 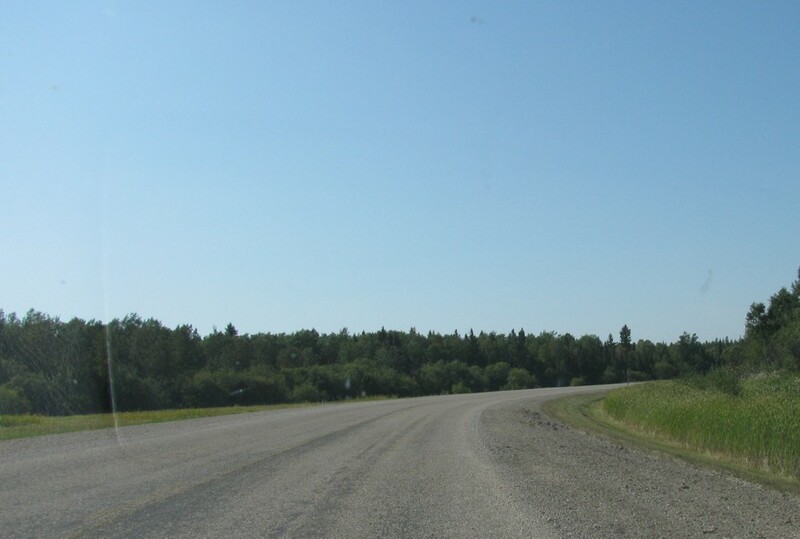 Hecla/Grindstone Provincial Park Northbound view at the turnoff for Hecla Village Road. 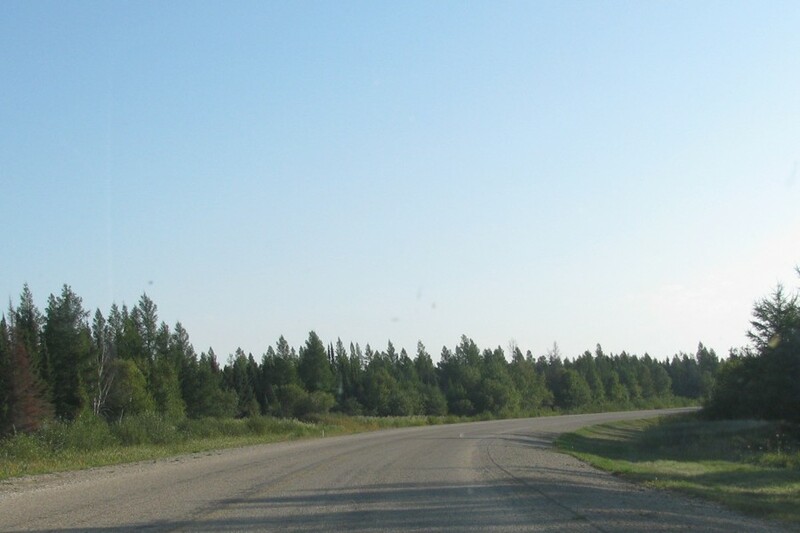 Hecla/Grindstone Provincial Park Southbound view at the southern intersection of Hecla Village Road. 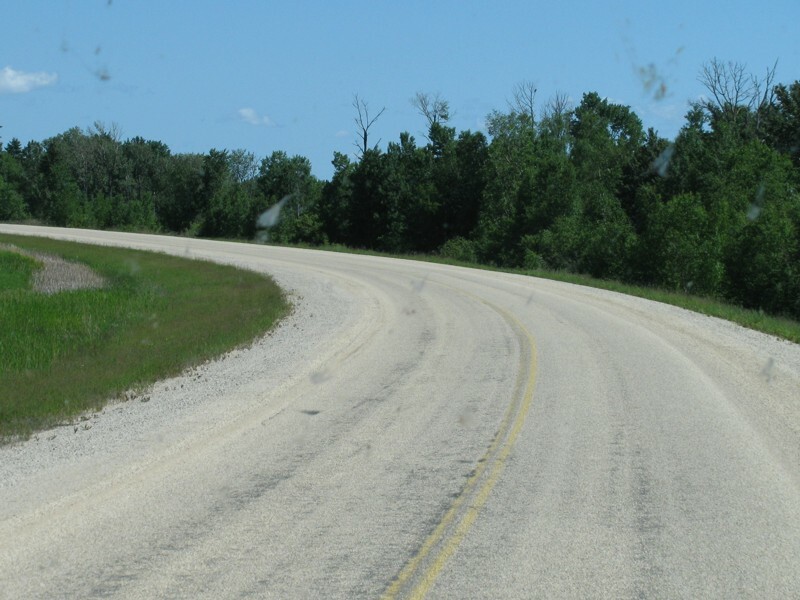 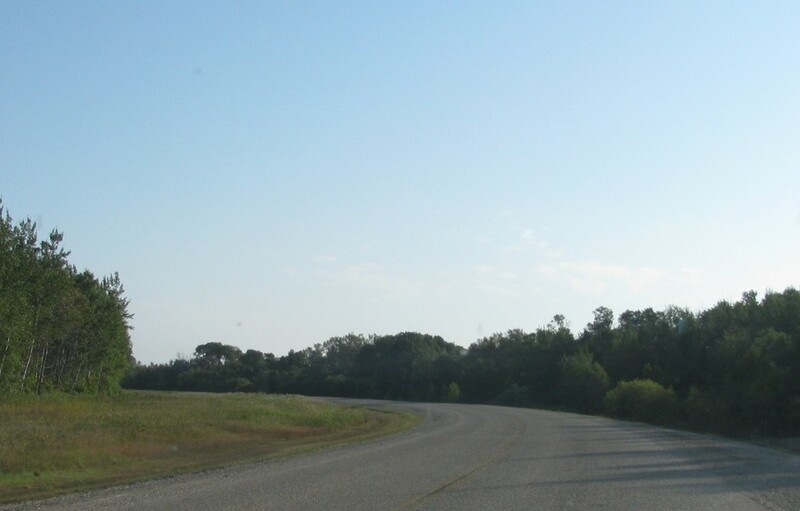 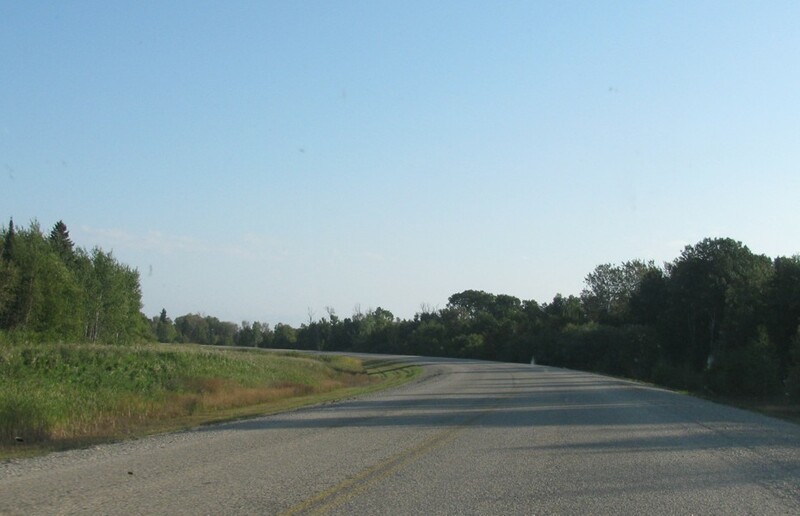 Hecla/Grindstone Provincial Park Approaching PTH 8 from Hecla Village Road.